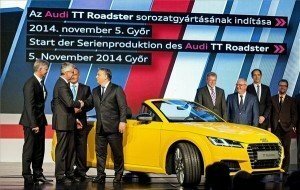 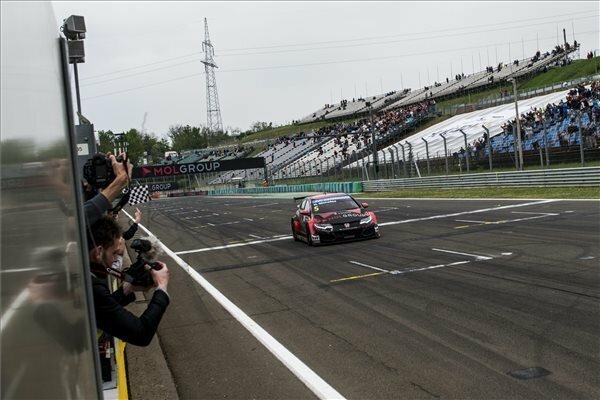 Privateer Norbert Michelisz (Hungary) claimed the first Honda World Touring Car Championship race victory of 2015 with a lights-to-flag victory in front of his home crowd at the Hungaroring, autosport.com reports. 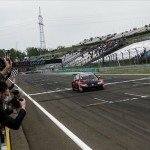 Autosport.com said, Norbert Michelisz parlayed his reverse-grid pole position into a seemingly effortless lead at the race start as his rivals squabbled behind. Independent entries completed the podium as ROAL Chevrolet team-mates Tom Coronel and Tom Chilton finished second and third. 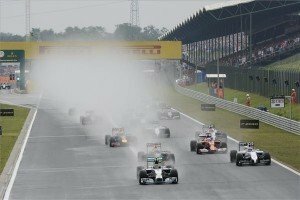 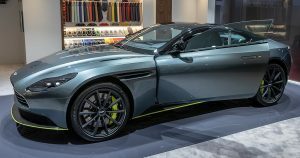 According the autosport.com, in spite of not having the latest aero and engine package, Coronel passed Chilton cleanly at Turn 1 and held on tenaciously for the duration.